David Giles, 67, died yesterday in Abbotsford Regional Hospital. 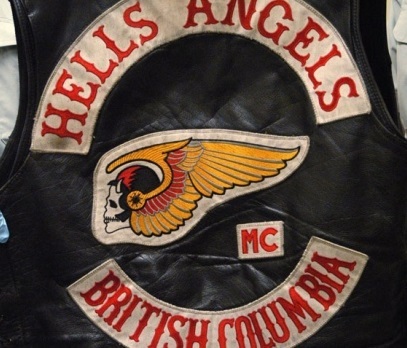 Giles sentence of 18 years was the longest-ever handed to a Hells Angel in B.C. Giles played a leading role in a conspiracy to smuggle half a tonne of cocaine into B.C. 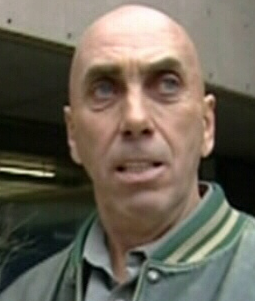 after being duped by undercover police posing as South American drug exporters. 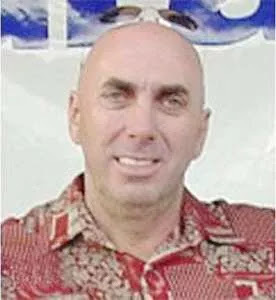 Giles was an equal partner in the deal after he was recruited into it by Kevin Van Kalkeren. 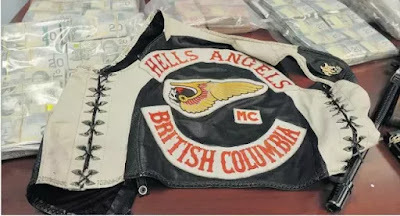 Giles was vice-president of the Hells Angels Kelowna chapter at the time, and was planning on importing 500 kilos every three months.